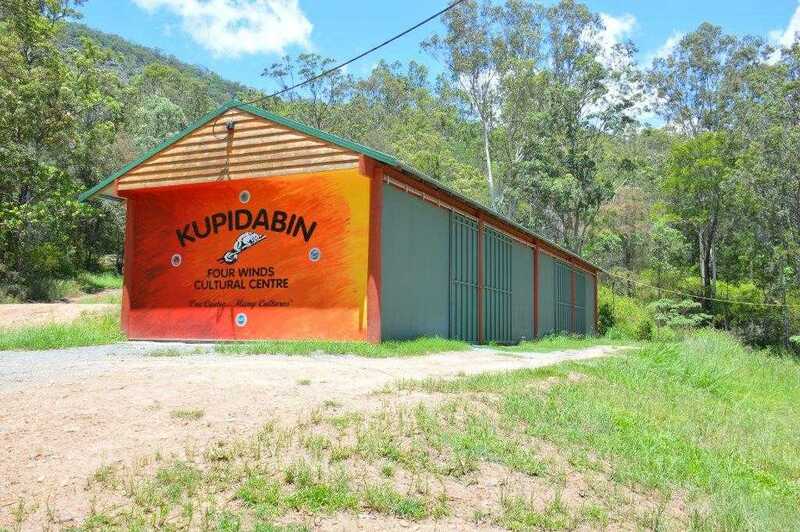 Kupidabin Wilderness is a place of peace and harmony preserving the traditions and Ceremonies of Indigenous cultures in Australia and worldwide. It is a place for all people to heal, reconnect with nature and themselves, and to grow spiritually. We NEED YOUR HELP to complete our facilities and grow this sacred healing place. Kupidabin Wilderness Progress February 2019. Thank you to all our friends who have so generously donated to our Project to improve our Facilities. We have a very good quote to lay all the concrete required around the Cultural Centre. Only $6,000 short at this stage to commence work. A truck load of Colour Bond Roofing material has been donated by a local factory – very much appreciated. Just need some timber to build the much needed Veranda for shade. I will keep this page updated as we proceed. 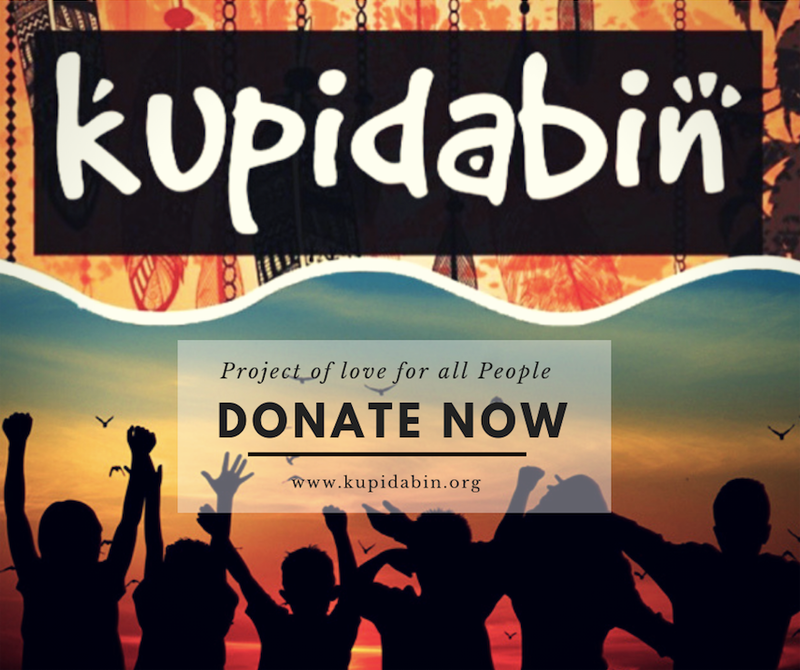 Everyone is welcome at Kupidabin. Have you been for a sleepover yet?